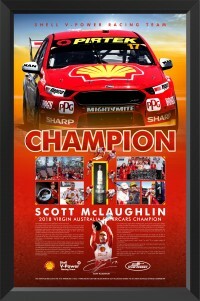 • A stunning piece paying tribute to McLaughlin's first-ever V8 Supercars Drivers Championship. 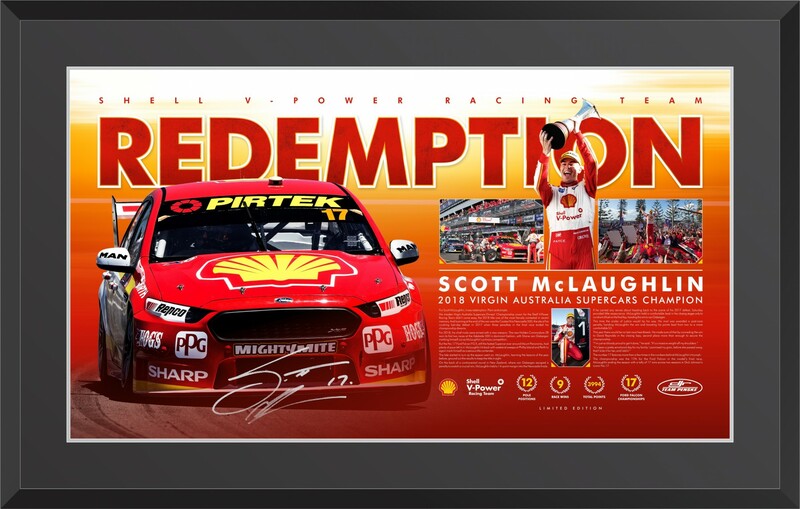 • Each display is personally signed by Scott McLaughlin in silver ink on the lithograph. 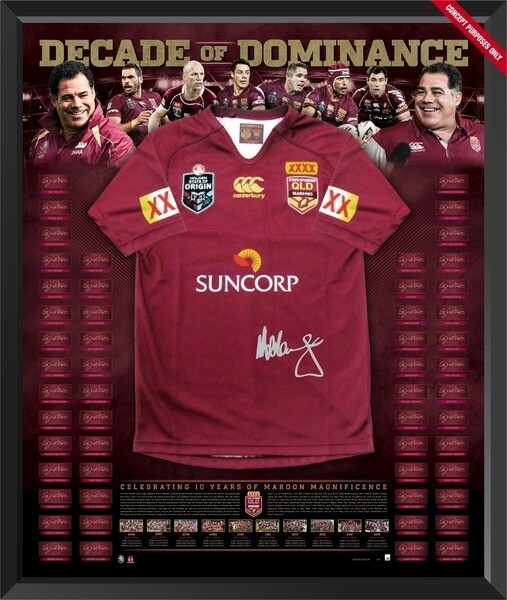 • Strictly limited to an edition of 50 only. • Certificate of authenticity provided by DJR Team Penske. • Professionally presented in a premium framed display and using archival materials. 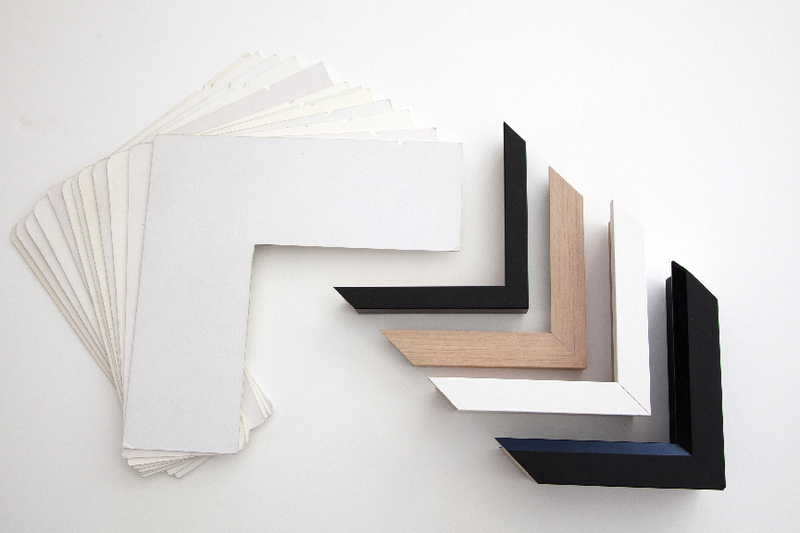 • Approximate framed dimensions 580mm high and 830mm wide. Price: $695 in Standard Glass or $795 in UV Glass.